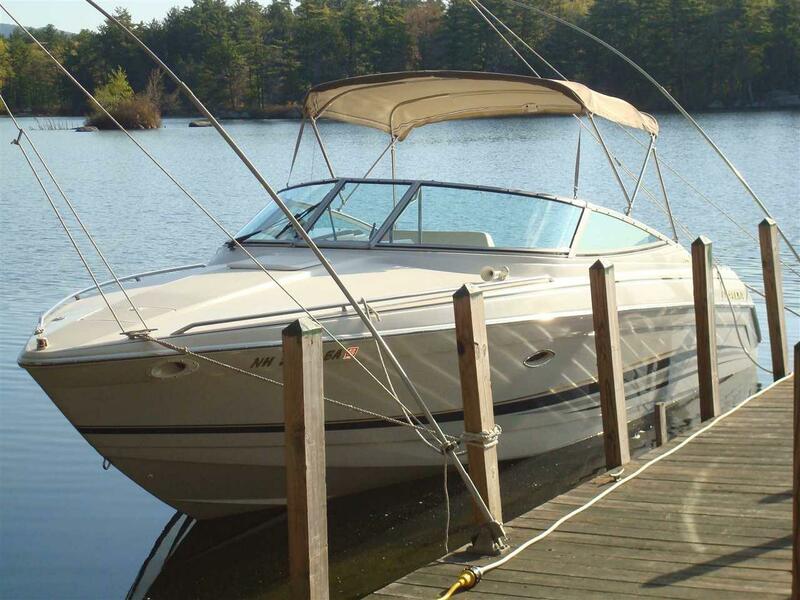 Owner recently sold Island home of 16 years and now is selling boat slip. 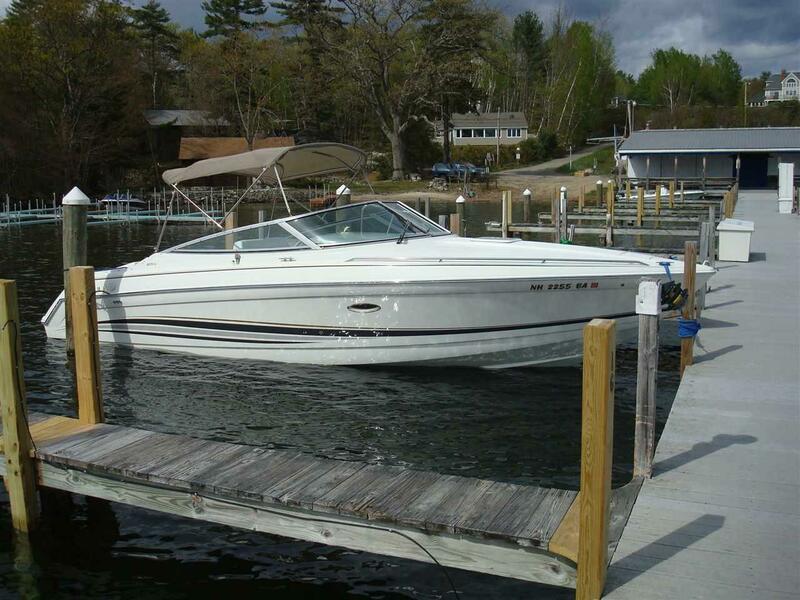 Desired Quayside Yacht Club on Lake Winnipesaukee (low "yearly" property tax and fees ESTIMATED $550.00) very clean and well maintained. Slip 14 is on the North side of Quayside, facing directly "outward" no boats to avoid bumping maneuvering in and out, ideally located. Nice Clubhouse, bathrooms, inside cooking area with tables. The docks are wider than most marinas and very-stable to walk on. Gas pumps and septic pump-out station at dock-end, trash dumpster, and public boat launch. 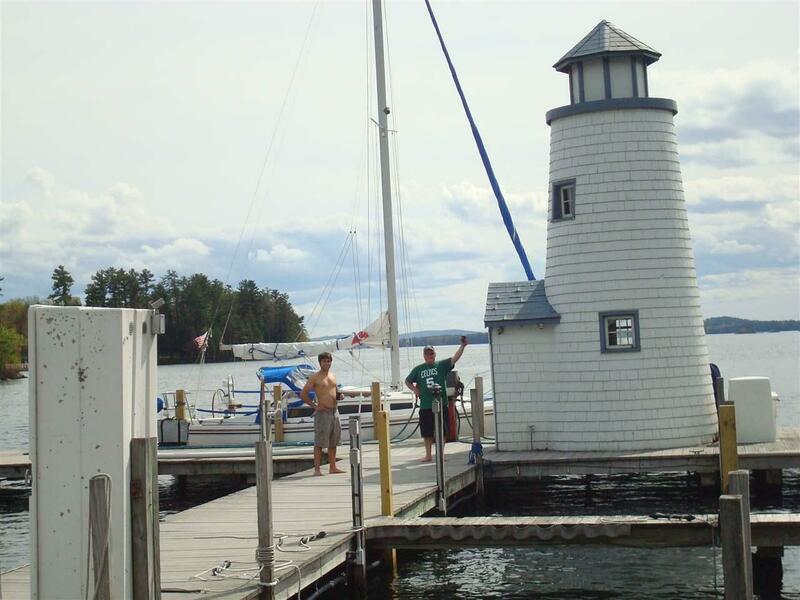 Trexler's Marina has a great boating store and provides mechanical repair services and winter storage. 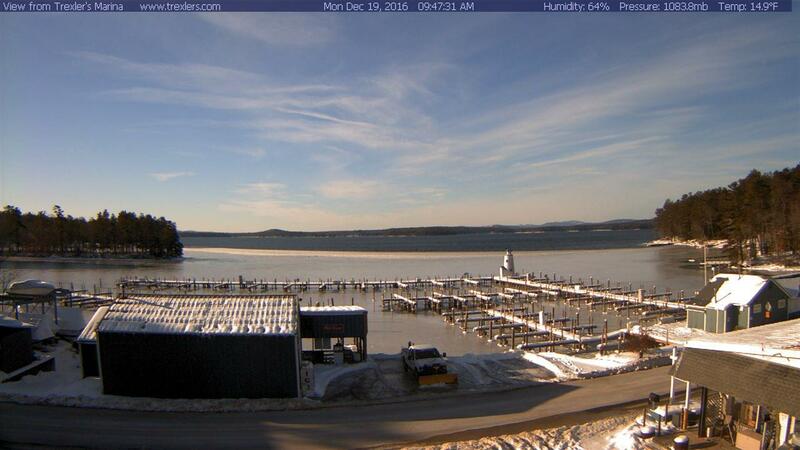 Hard to beat on the Lake, come take a look. Pleasant place to be, very friendly and concerned owners. If your coming from the South side of the Lake you'll never go back after docking here. Owner Broker. Courtesy of Dan Aversa of Wellington Way Properties.